Band to Join, Vocalist - Bass, Vocalist - Baritone, Vocalist - Tenor, Vocalist - Soprano, Lead Guitar, Bass Guitar, Drums, Other Percussion, Violin, Trumpet, Saxophone, Keyboard, Piano, Background Singer, Harmonica, Flute, Banjo, Mandolin, Fiddle, Steel guitar, Upright bass, Accordion, DJ, Electronic Music. s://.be/n110L79E3Jo. I colaborated on 12 songs but had to move down to North Carolina for work. I need to join a group of Christians with vision to continue so that we can play large venues to get " The Good News" out..but am open to doing accoustic and backup accompaniments recording etc...Look up LovelettersofChrist on be to hear the music. Then call if interested. Thank you. 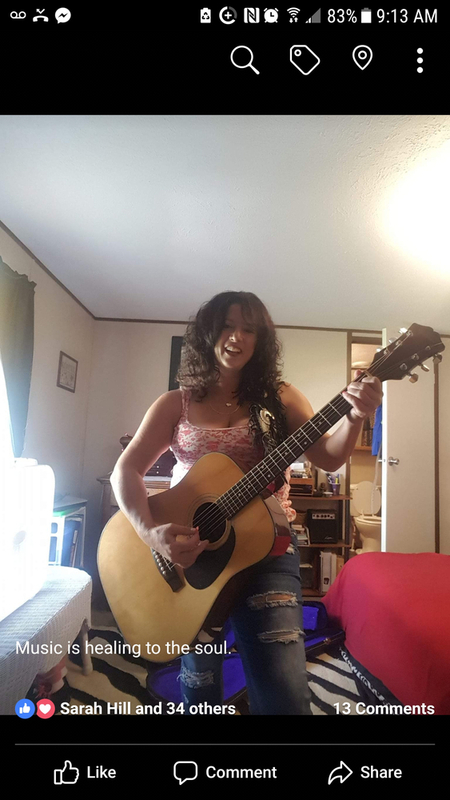 I love hard Rock, Marshall combo amp custom telecaster, Epiphone Acoustic, Practice PA system, Les Paul, mics and stands, boons and Peavy bass guitar.